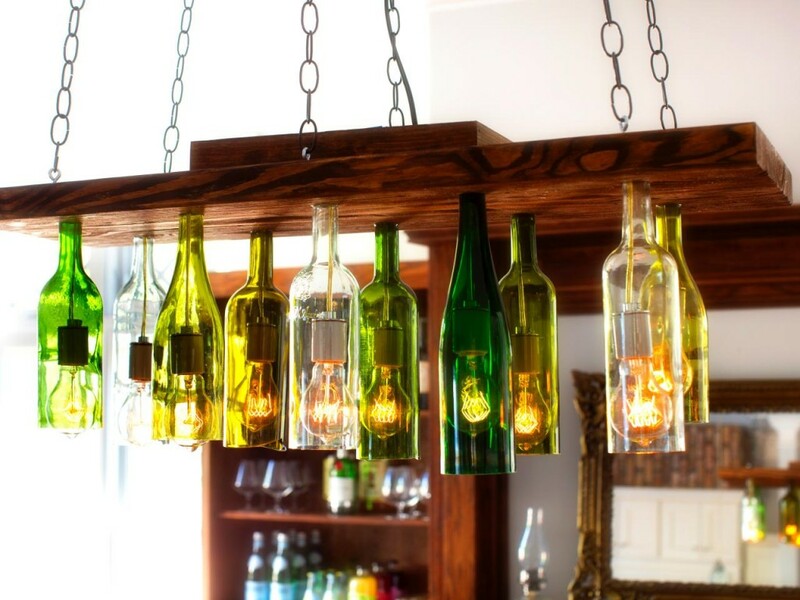 Crafts made with wine bottles can go anywhere in your home, both inside and outside. 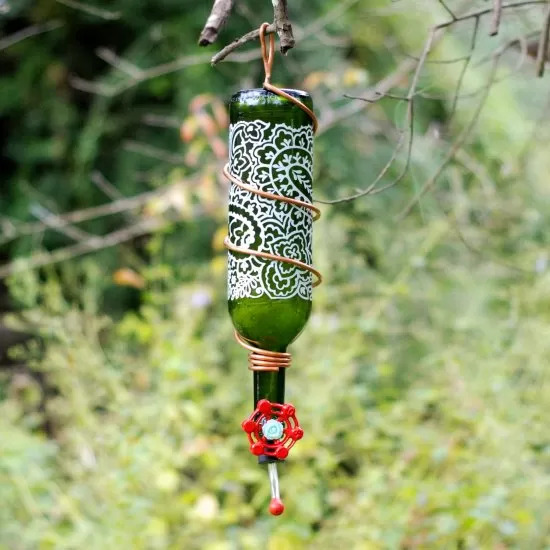 Develop many handicrafts made with bottles of wine, both to redecorate your home and to prevent more litter from being thrown on our planet. 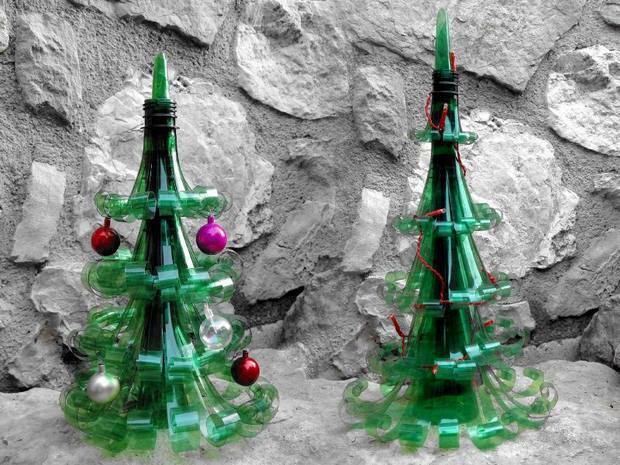 After all, good ideas are always welcome and gain even more prominence when it is based on recycled materials. And if you wish, take advantage of some of the suggestions we are bringing in this special subject to earn extra income by making beautiful handicrafts at a very low cost. 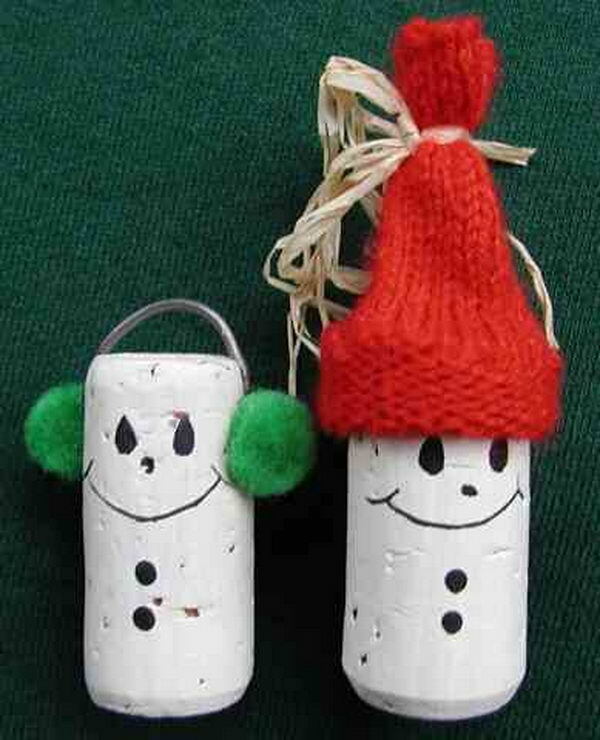 Check out and help the environment by creating your crafts! 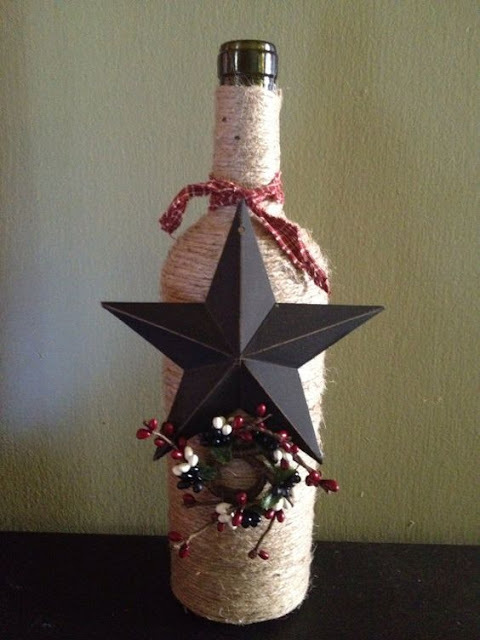 For those who do not want to have any work customizing the bottle of wine before using it, it is worth betting on the base for lampshade made with a bottle of wine. If you do not need to remove the label from the bottle. Proof that the bottle of wine without the label removed decorates with exquisite is the vase fixed to the wall that uses the bottle of wine in its original version. 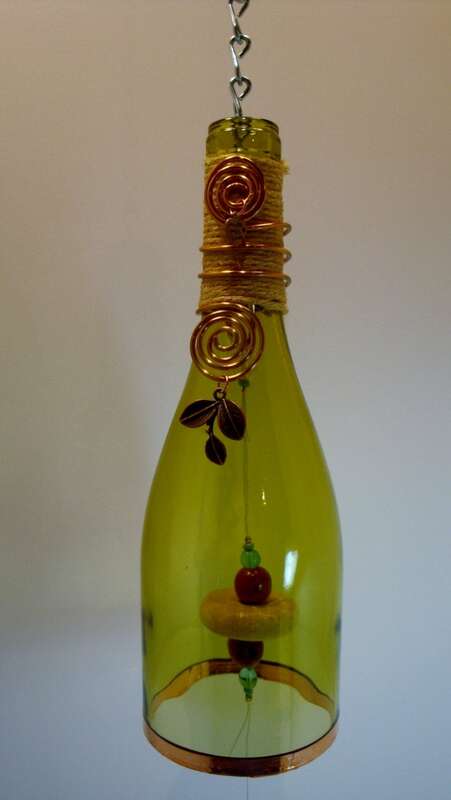 For your kitchen, view the wine bottle with apron and hat. 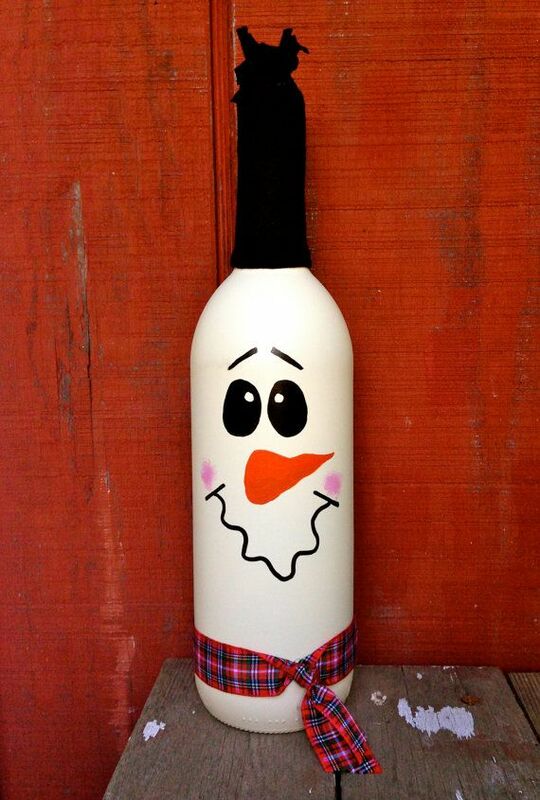 Children’s parties look much more interesting if you paint the bottles of wine with specific colors and decorate the bottle with items that refers to the characters that are part of the theme of the party. 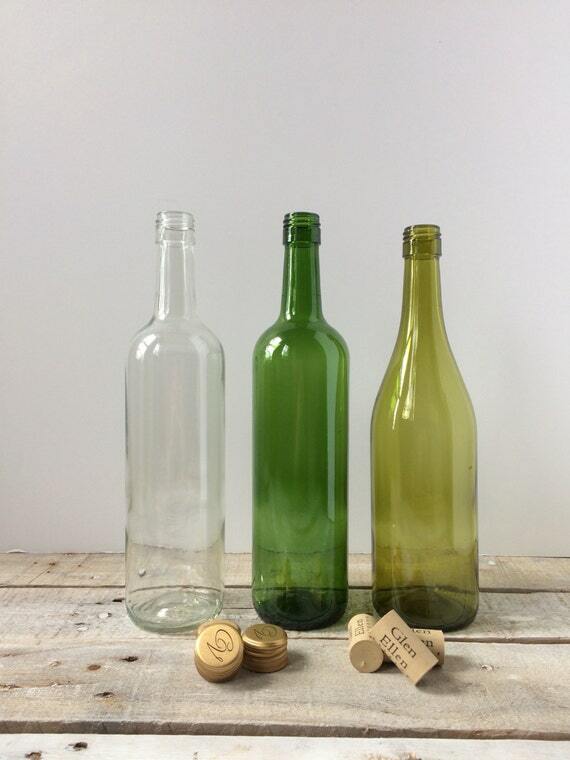 If you want to cut your wine bottle to use as a distinctive table lamp, for example, you can place a string moistened in acetone on the part of the bottle you want to cut, burn the string and when the flames begin to decrease , soak the wine bottle in cold water. But be careful when doing this procedure so as not to hurt yourself. Sand the cut part to make a good finish. 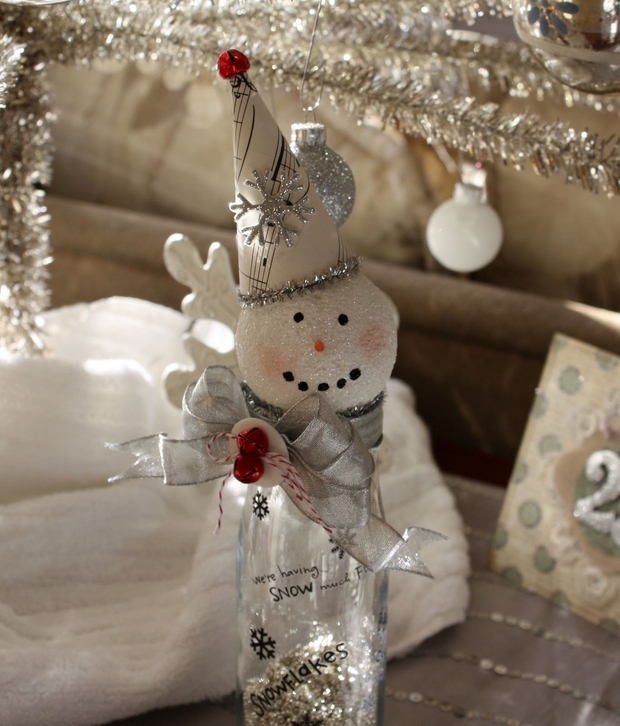 With the bottle cut out you can decorate it any way you want. 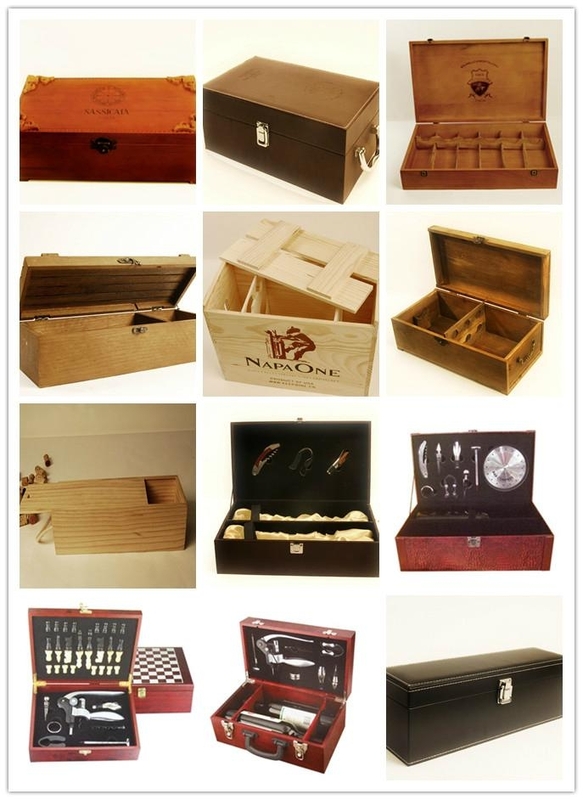 There are also handicrafts made with wine bottles that are functional, like the coffee table made with wine bottle base and wooden top. 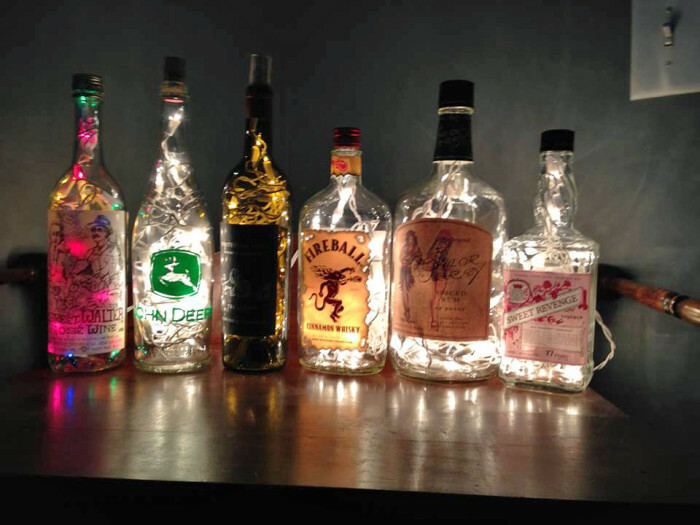 With a cut glass of wine you can make a ceiling lamp or a piece to cover the food. Shells of eggs painted with metallic paint coat a bottle of wine with primor and at the end of the work neither it seems that the created object was developed with elements so cheap. Paint the wine bottle inside, placing the chosen ink inside the bottle. ou can also caprichar in the painting of the bottle making differentiated effects. Ink slab in wine bottle decorates the table of the guests of your party in a fun way. 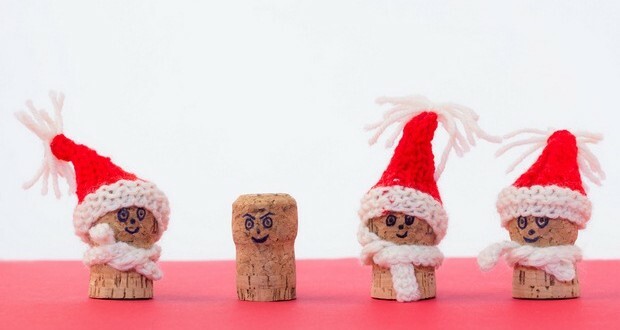 Check out following more wine craft ideas that we separate for you to take inspiration from.